If you are looking to upgrade the cabinets in your bathroom or kitchen, you will find the specific design features and colors you desire at our store. If you are tired of looking through catalogs for the perfect cabinet, depend on us for the finest selection of cabinets in Feasterville, PA. Our flooring showroom staff specializes in creating custom cabinetry and even vanities for bathrooms that are suited to any individual style. Whether you’re looking to add extra cabinet space to your kitchen or to install built-in cabinetry for your living room, we are the name to trust. We possess the skills and resources you need to make your dreams a reality. Every aspect of the new cabinets you choose from us is completely customizable. From the style of the doors to the types of wood to the look of the handles, everything can be interchanged to achieve your ideal bathroom or kitchen cabinets. We use state-of-the-art tools and proven construction techniques to ensure that your new cabinets are built to last. With so many years in business, our knowledgeable team has sold and installed cabinets of all types. Regardless of what room you need them in or what your current style is, we excel at delivering unique designs that enhance not only the aesthetics of the space but the functionality as well. By expanding the storage capacity of your kitchen or bathroom, we are able to give you a space that is easier to use and far less cluttered. We even offer custom bathroom vanities to go with any new cabinets, further enhancing the storage capacity of your bathroom. When we perform cabinet installation, we take the time to do it right. The key is to come fully prepared, with the proper measurements already taken ahead of time and all of the materials we’ll need ready to go. When finished, we make sure everything is cleaned up behind us and that your new cabinets are in perfect condition. 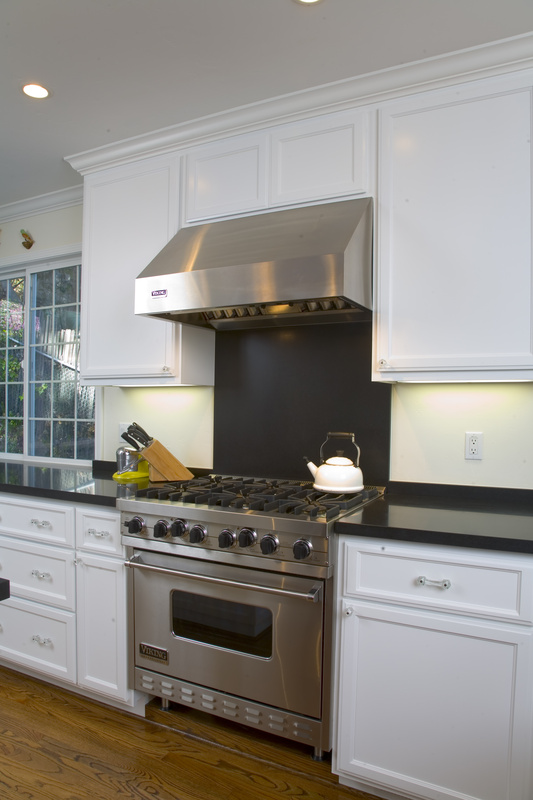 Contact us today for a free consultation in regards to getting new, beautiful cabinets. We proudly serve the communities of Feasterville, Holland, Southampton, Warminster, and Willow Grove, Pennsylvania.